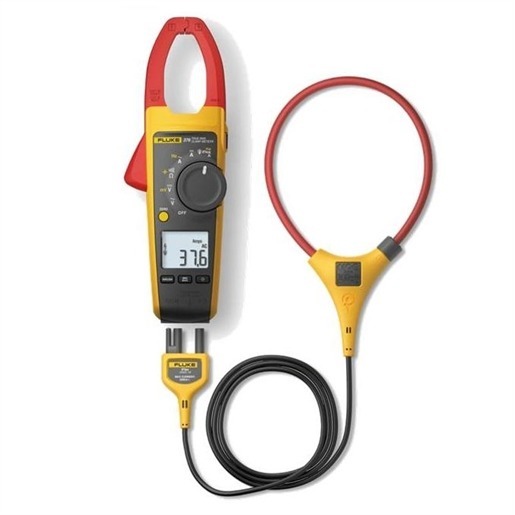 Fluke provides testing and troubleshooting tools to help their customers maintain mission critical equipment in manufacturing and service industries. 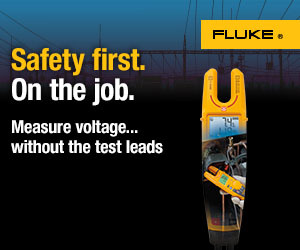 Fluke has a reputation for quality, portability, ruggedness, safety and ease of use and Fluke test tools are used by technical professionals in a variety of industries throughout the world. 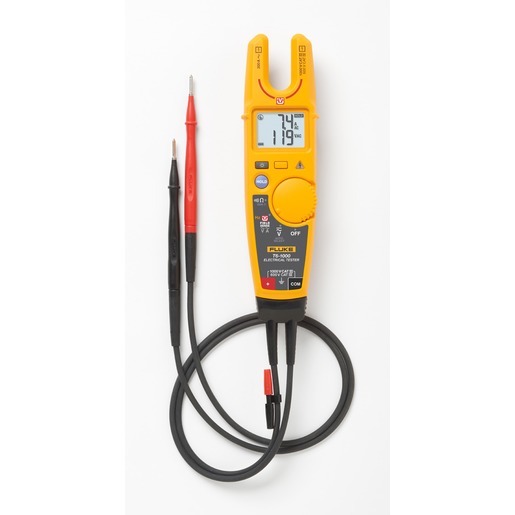 The Fluke T6 Electrical Tester is an innovative open forktool for electricians and technicians. You can take voltage measurements without test leads and see voltage and current readings at the same time. 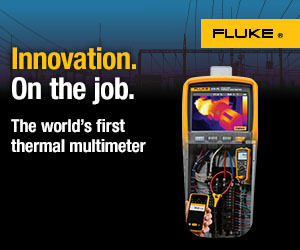 The Fluke 370 FC Series offers advanced troubleshooting performance. 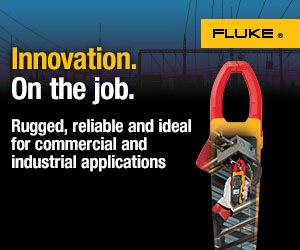 The iFlex flexible current probe allows for easy measurement around wires in tight spaces.